It’s important to protect the people and the profitability of your business. Security systems, panic buttons and video cameras can all be combined to provide the level of security you desire for your business. It is necessary to eliminate any losses to your bottom line. Being able to remotely see what is happening at your business live with video and get text and/or emails of events, helps you manage your business more effectively. By reducing theft of your property, money and wasted time of employees your investment in security will help you increase your profitability. Schedule to have one of our Security Consultants come to your business for a free business security review. They will custom design a security solution based upon your needs and go over your options with you. We install ADT monitored security systems with an option to add cameras. 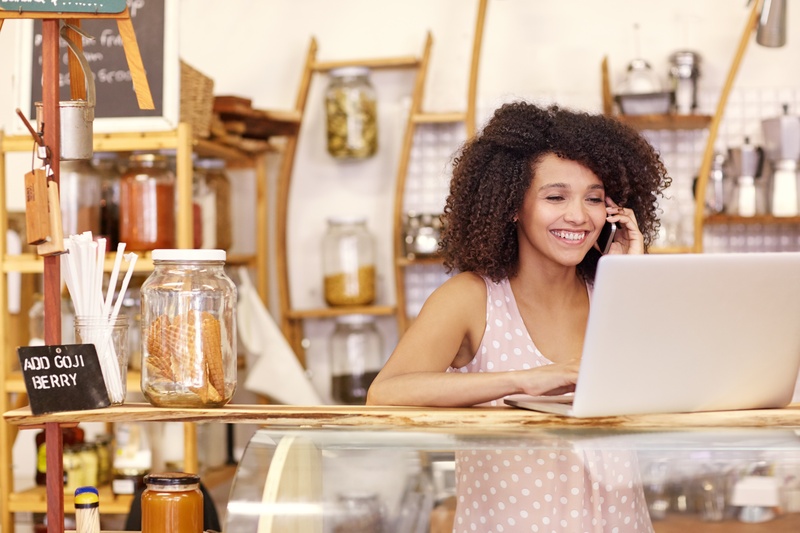 For most small business owners, a combination of an ADT Monitored Security System and a video surveillance package will meet their security needs. See your different options for monitoring service below and learn about the benefits of security equipment and cameras. You may also call us to go over pricing options on the phone, get answers to business security questions or schedule your free business security review. We do not offer commercial fire systems, card access control or security guard services. "I strongly recommend them to all my other business colleagues..."
"I have had other security companies for my business but I have now switched to CA Security Pros. They came to my business and gave me really good deal on installing an ADT alarm. Greg answered all my questions promptly and were very professional. The installer came in the next day " on time " and was very professional as well. He answered all my questions about the key pad and all the sensors. I strongly recommend them to all my other business colleagues and friends and family!! "...make sure my new business was protected."